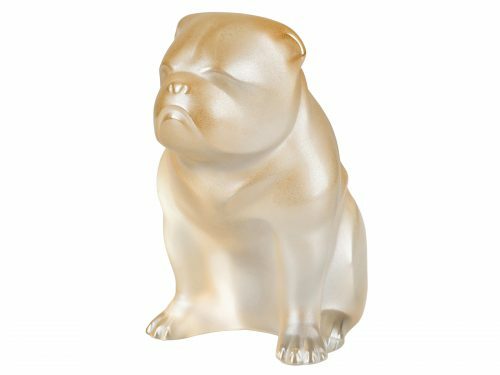 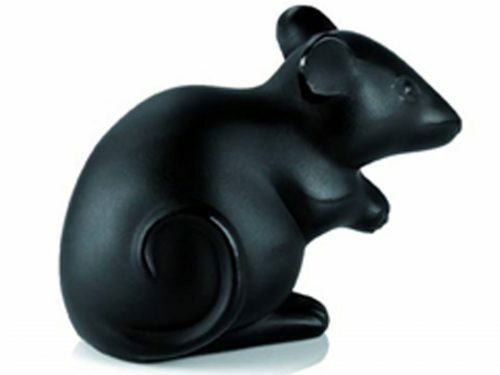 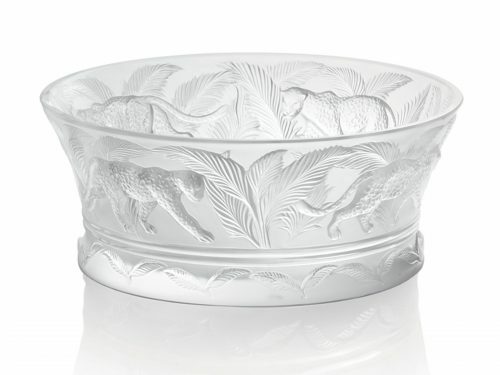 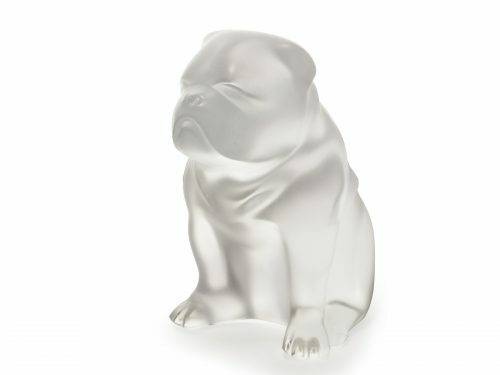 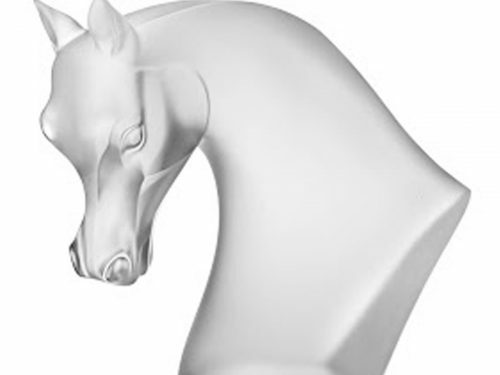 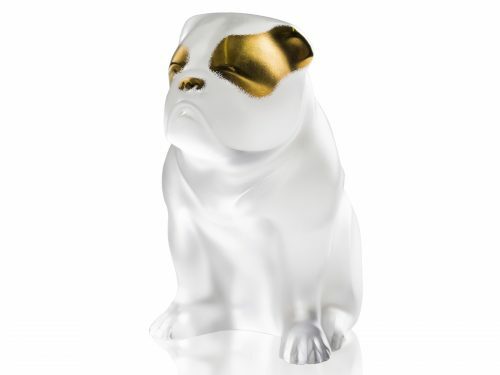 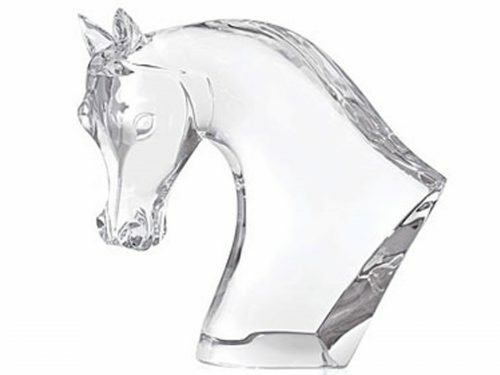 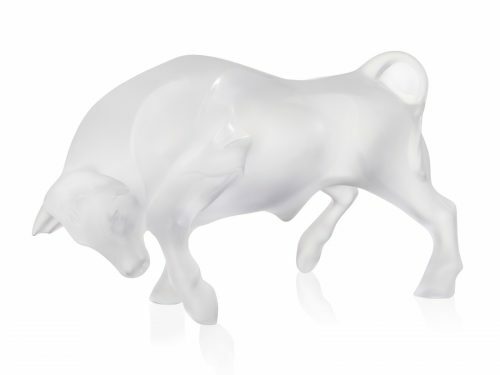 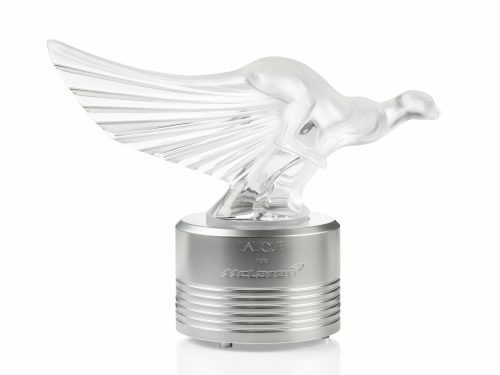 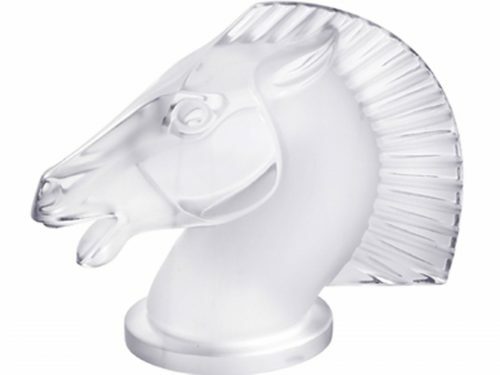 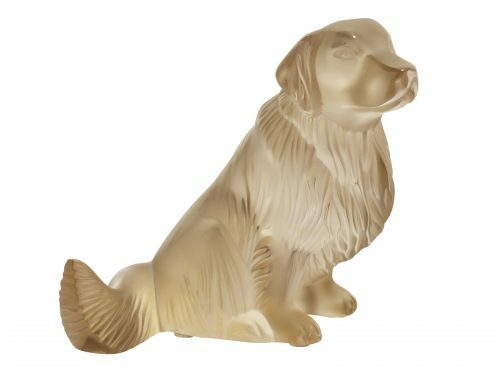 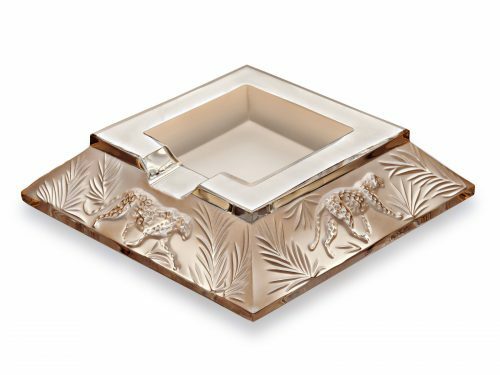 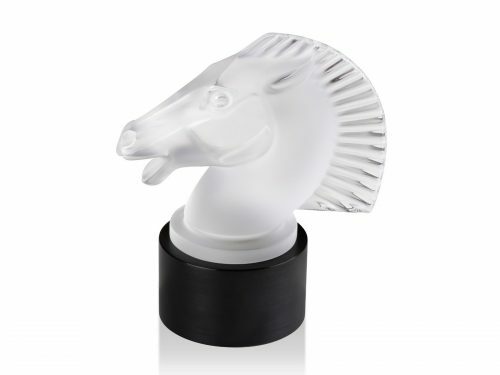 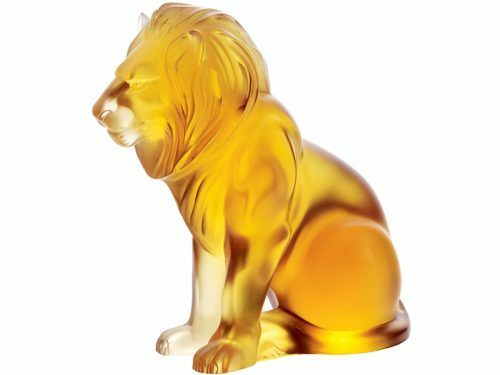 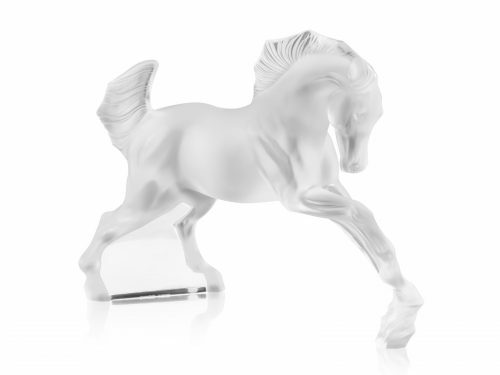 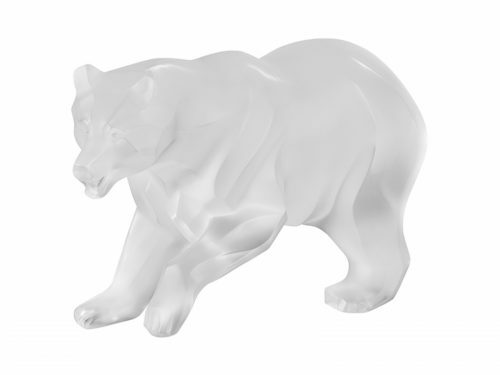 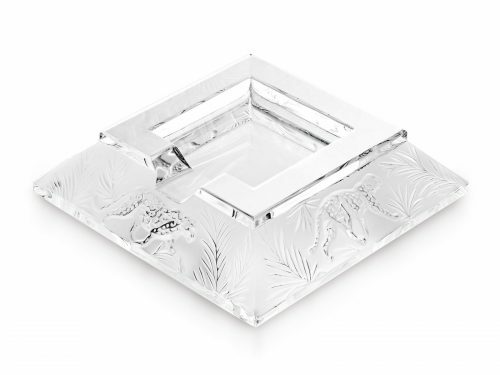 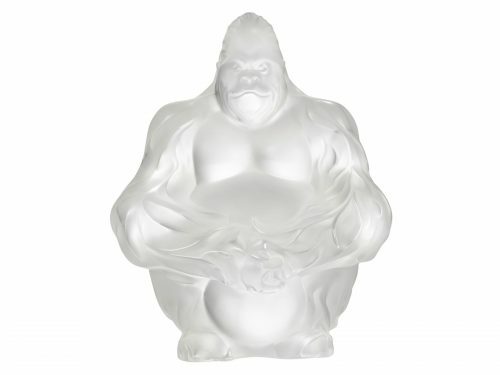 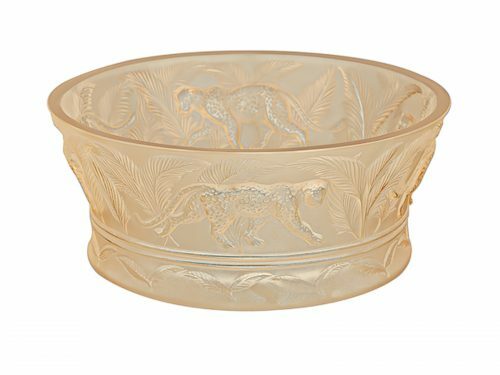 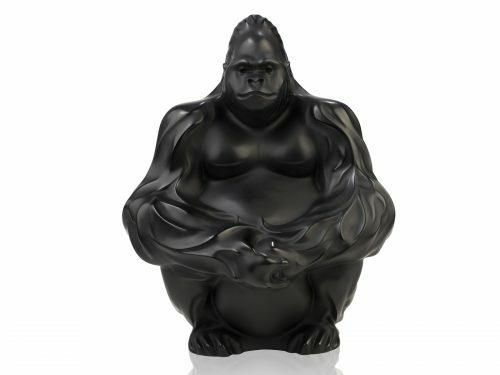 This stunning Lalique Earth / Animals feature a large range of species. 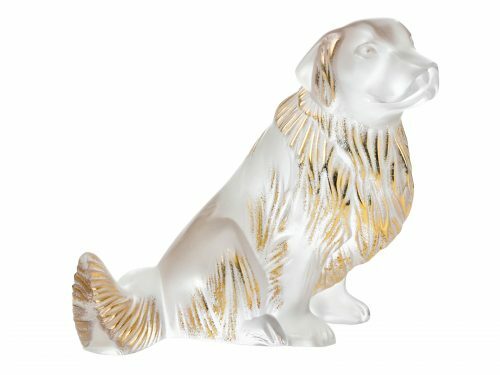 Dogs, Crocodiles, Gorillas and more. 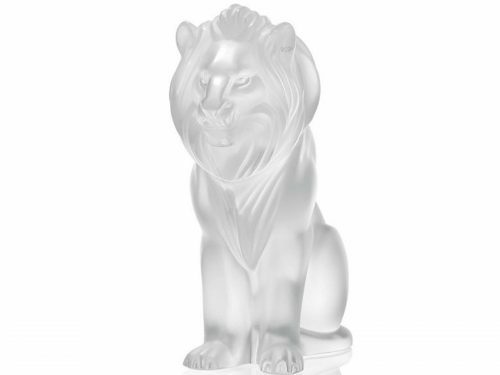 All carved from Crystal to the highest Standard. 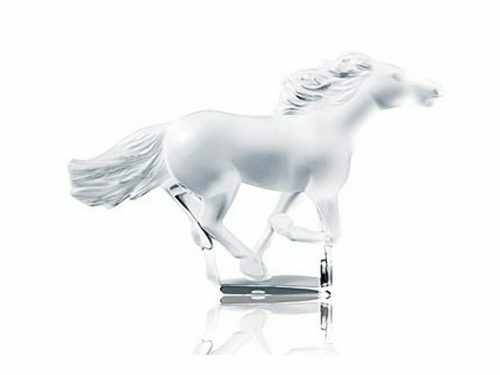 With a variety or colours. 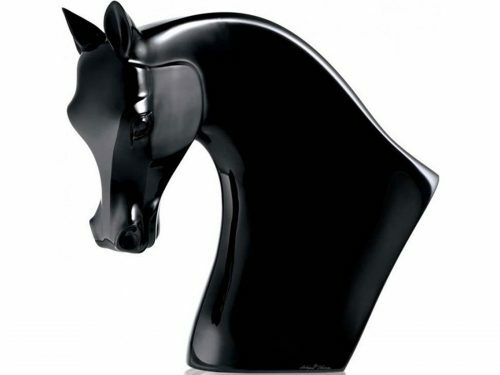 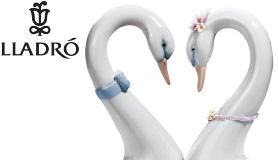 Perfect for any Lover or any room in need of a stunning statement piece.